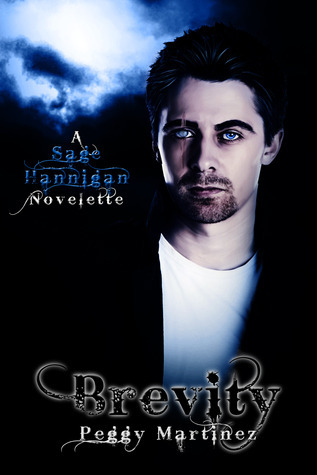 Contigency + Relativity Blitz + Excerpt + Contest! Ooohhh! Ohhh! I really really want to read this series! 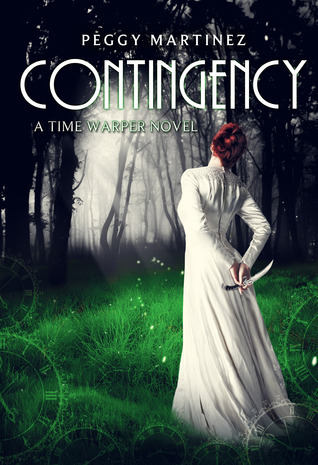 Contingency and Relativity are books 1 and 2 respectively in Peggy Martinez Sage Hannigan Time Warper series. I had my choice between wickedly snarky or wildly romantic excerpts… I’m in a romancy mood so I am posting that one… But the snark was excellent! 😉 I am adding these books to my TBR mountain. Check out the time travel fun and add them to your list too! PS. Peggy has an awesomesauce BIG contest and one just for us too! It’s at the very bottom of the post. Go forth and enter! “I’ve lain awake in bed the last hundred years remembering, Sage.” He pushed himself further into my space, putting both his hands on either side of me, onto the counter behind me. I had to lean back as he leaned in. “Remembering your scent,” he said softly as he buried his nose into my hair and inhaled. My eyes fluttered closed, and I tried to hold my body rigid, but my arms were already shaking from the force of it, from the need to lean into him instead of away from him. “Remembering the curve of your neck,” he murmured as his lips grazed my jawline and his hand cupped the back of my neck, sending tingles all along my skin and drawing a moan from me. “Remembering the taste of your lips,” he spoke huskily against my mouth. His mouth devoured mine and the only thing I could do was wrap my arms around his neck and hold on as he made up for a hundred years of doubts, desires, and distant dreams. His mouth slanted against mine, and my body trembled against his as desire and longing clouded my thoughts. She has been married to her soul mate, Omar, since January 2000. She enjoys reading, writing, soap making, all things aromatherapy, and Twizzlers- lots of Twizzlers. She dreams of one day owning a small homestead, raising some chickens along with her children, growing a large garden, and eventually taking a dream vacation to Greece. It isn’t too far fetched to think you could happen upon her and her husband having a conversation about religion, political conspiracies, a zombie apocalypse, or gangster movies. Who: A lucky duck commenter on this blog post! Sage Hannigan Time Warper sounds like a fascinating series. 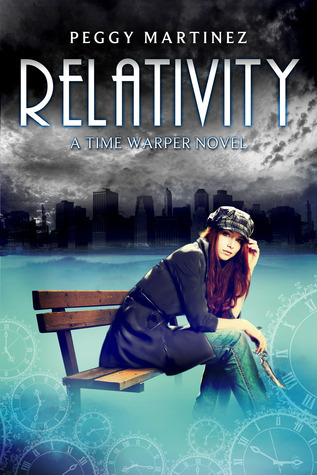 Love time travel stories and will be adding this series to my TBR list. Thanks for the great giveaway! I hadn’t heard of this series before, but I like the sound of it and now I’m going to have to check it out. Next PostNext Book Blitz After The Fall by L.G. Castillo + Excerpt + Contest!